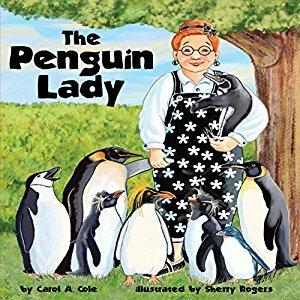 Penelope Parker lives with penguins! Short ones, tall ones; young and old—the penguins are from all over the Southern Hemisphere including some that live near the equator! Do the penguin antics prove too much for her to handle? Children count and then compare and contrast ten different penguin species as they learn geography.